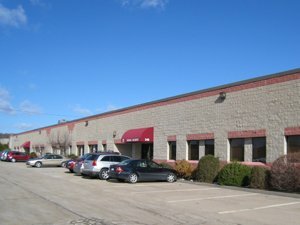 BOSTON, MA: EagleBridge Capital of Boston is pleased to announce that it has arranged mortgage financing for four single story flex buildings totaling 149,550 sf located on Vanderbilt Avenue in the Park Place Industrial Park in Norwood, Massachusetts. The buildings are 99% leased to 27 national, regional, and local tenants. The loan was provided by a leading financial institution and features an interest only period and flexible prepayment.